Today is the day! We are announcing the name of the Horizen Flagship App. 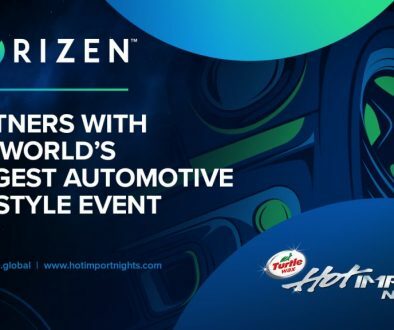 The winner will receive $50 in store credit to shop in the Horizen Store! Our new product will be a launching point for ZEN services. To start, the product will support both transparent and private transactions. It is, however, not just a wallet. This is a multifunctional app that will also provide features like secure messaging. In addition, this app will continue to grow and add new functionalities in the near feature. Please be sure to follow us and subscribe. First of all, we’d like to say a big thanks to everyone for participating. We received 516 entries for the competition and 423 votes on the finalists! It has been a great pleasure receiving your submissions and messages. 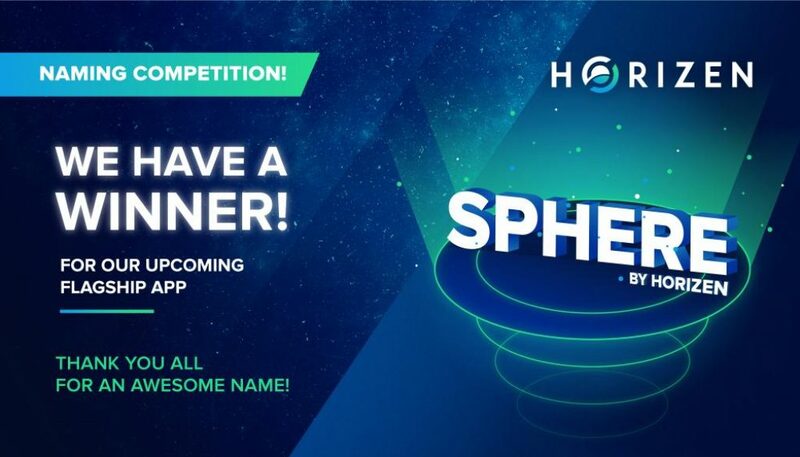 We are proud to announce the name of our Flagship App – Sphere by Horizen! We’d now like to congratulate the winners of this competition – Jay Hebert and Alex! The Horizen Team will be in touch with you shortly so you can receive your well-deserved prize. As we announced last week, we have a list with all of our name submissions as a special recognition to all who contributed to this mass brainstorming activity. Thank you, our Horizen Community, for submitting all the names and inspiration. You can check out all of our submissions HERE. 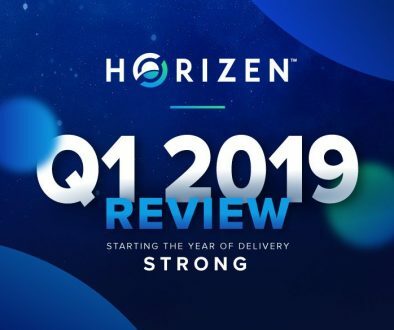 Be sure to follow us on Twitter to stay on top of the Horizen news. Our new app “Sphere by Horizen” is coming to the market very soon! Which one should be the name of Horizen's upcoming flagship app? We were completely overwhelmed by the community’s support with this endeavor. We received a total of 516 submissions & explanations supporting the submissions. 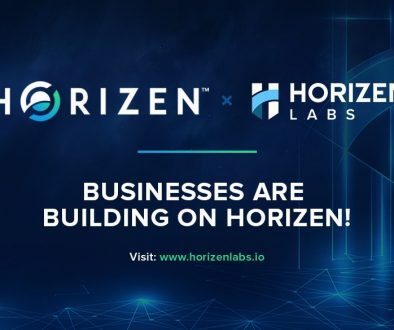 Each name was reviewed by the Marketing team to ensure that it aligned with the vision of the flagship app, meets Horizen branding, and is free of trademark concerns. We decomposed the names from 517 to 154 to 50 to 20 to 10 to 2! Many of the names we really liked did not pass the trademark review because they conflicted with other company’s products or services. In the future, we’d like to use a voting system to tackle projects such as naming a new application. Voting is a big aspect of our community’s desires and the Horizen team is working hard to deliver on this. Our team is creating the first fair voting system that will enable secret voting by representative community members without results becoming public during the voting process. We are excited our Voting and Treasury system will address major issues in the voting process. Does it position the brand from a consumer perspective? Is it aligned with the vision of the app? Is it limiting or too generic? Is it short and easy to remember? Does it fit well in the blockchain industry? Does it sound good and is it easy to pronounce? Does it have a negative connotation in another language? Is the name explanation compelling? Are social handles & domains available? 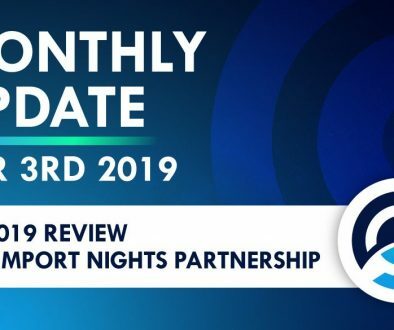 Thank you for contributing to the success of Horizen! Horizen and Netcents are Teaming Up! 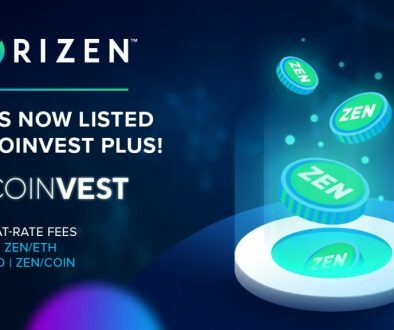 Horizen Partners with CoinTigo – Deposit ZEN Now to Win $200! An excellent group of submissions, any of them could potentially work. I’m partial to “MiZen” because of the sailing reference, even though it sounds a bit Apple-y. Some sound similar to other commercial software, such a “Sphere” which I really like, but I use vSphere every day so it reminds me of that. I hope we see the winner and the release soon! Zen Portal would be the best name ever to imagine for the new product! I would love it if you would make it Portal. I’m a huge fan of the name and ZEN. So, it’s just a NO-NO for that many subsequent reasons. Second, Sphere sounds round to me, in a literal way. But also like 3D round in a geometric and functional way. 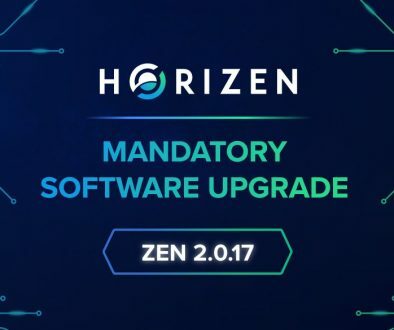 Fitting perfectly with Horizen’s vision.